She'll Be Back! 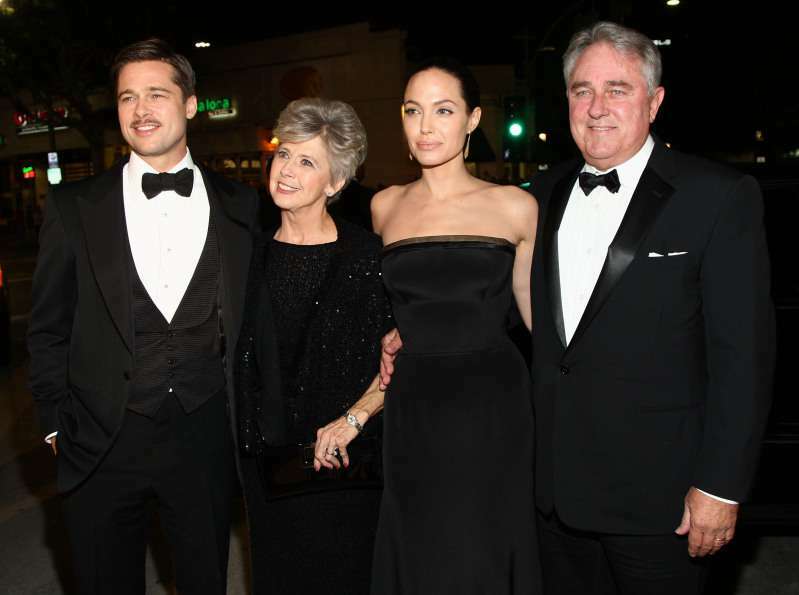 What Is The New Movie Angelina Jolie Is Going To Star In? In 2016, Angelina Jolie’s fans had two major reasons to be upset: she filed for divorce from Brad Pitt and put her acting career on hold. In the same year, the cartoon Kung Fu Panda 3 with Jolie-voiced Tigress came on the big screen. And for all we knew, that was the last role of the actress. READ ALSO: 'She's Done!' Has Cameron Diaz Retired From Acting To Focus On Life As A Stay-At-Home Wife? 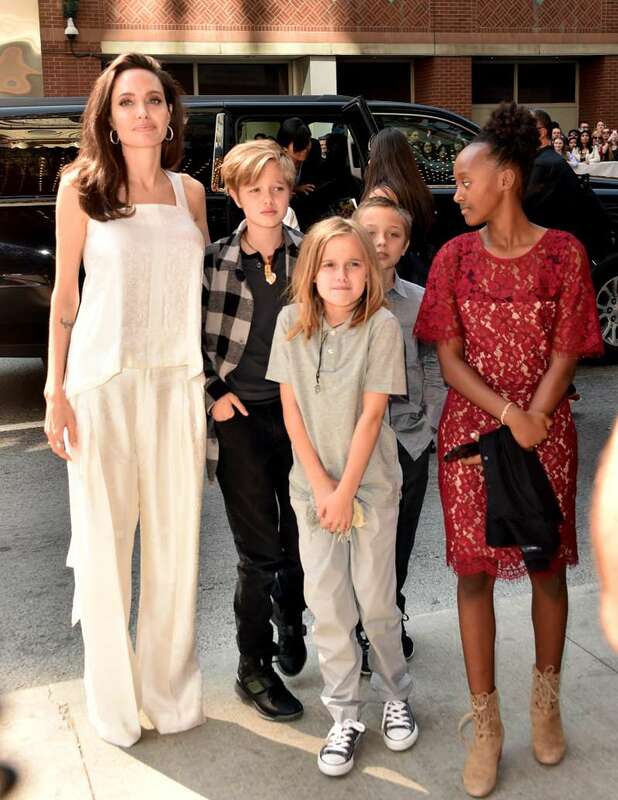 After the divorce, the actress focused on raising her kids. She was often seen in public with them, less often at red carpet events. Then she tried herself in a different role, directing the movie First They Killed My Father, which was released in 2017. It seemed that nothing could get her back to acting. But, that’s not how it turned out! Jolie will star in Taylor Sheridan’s movie Those Who Wish Me Dead. The plot follows a boy on the witness protection program, sought by killers who stop at nothing in a quest to find him. He hides in the wilderness when forest fires start all around. Plenty of drama ensues. If you are intrigued, you can read the book by Michael Koryta, which the movie is based on. Excellent preparation for the viewing! Are you anticipating Jolie’s return to the big screen as much as we are? Missing 'Mrs. Smith' already? Share your opinion in the comments.